That’s right people, your questions answered by America right here! Chris Pope had a nice hour long chat with Film Actress, Voice Actress, Producer, Director, Stunt Chick and all around nice person America Young last night(11/25/11). Some of the projects America has been involved in. « TJI Guest: America Young. 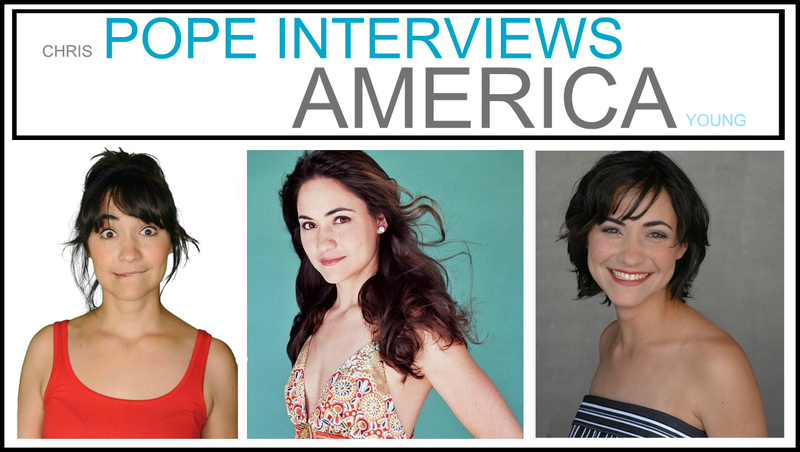 Tech Jives Interviews With Chris Pope, Actors, Producers, Authors and more.